If you want to work for one of US leading retailers, Dollar Tree is your place. 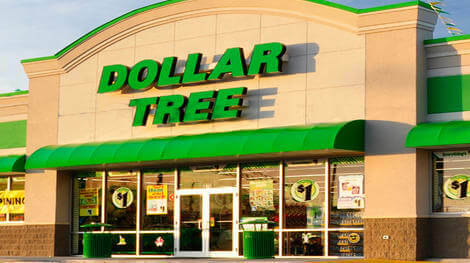 Dollar Tree is the nation’s leading operator of single-price-point dollar stores. Do you have what it takes to join the Dollar Tree team? Keep reading to learn more about the available job opportunities at Dollar Tree. 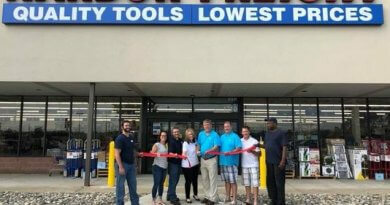 Dollar Tree has more than 6,500 stores in all 48 contiguous states and 5 Canadian provinces. 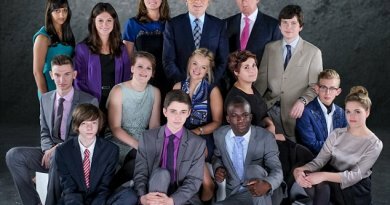 Their roots trace back over sixty years, but they are still defining their company and their category. One of their core values is Attitude: Responsibility, Integrity, and Courtesy. Another one is judgement: Do The Right Thing For The Right Reasons. Lastly, it is Commitment: Honor And Respect For Self And Company. They are looking for creative people to help them grow and succeed by upholding these values. At Dollar Tree, you will get several benefits offered with the employee’s interests in mind. Their benefits package is intended to offer you and your family support during your working years with their team, and beyond. Firstly, you will have Health & Welfare benefits. This provides a choice within coverages, and partnering with the Associates to best understand their wellness goals. Moreover, you will get Medical and Prescription Plans. They offer several medical coverage plan options to provide quality care. Furthermore, they offer Dental & Vision plans to give Associates the freedom to choose from a multitude of providers. You will also get Virtual Medical Visits to use your medical coverage from the comfort of your own home. Secondly, you will have access to an Employee Assistance Program. Since maintaining a positive work-life balance is of paramount importance, you will have emotional support and a financial consultation. Furthermore, you will have Paid Time Off. Eligible Associates can take paid time away through vacation time, bereavement, and even on their birthday, to name a few. You can also be part of the Travel Assist Program. This will allow Associates to enjoy their vacations by getting extensive travel assist benefits, with 24/7 service. Finally, you’ll enjoy a Wellness Program. This includes from weight loss and healthy eating to tobacco cessation and help managing an array of chronic conditions. If you are pursuing a store career at Dollar Tree, you can work in one of their several areas. Firstly, you can apply to District Manager position. You’ll be responsible for directing all operational aspects of each store, including managing expenses and driving profitable sales. You will make regular store visits to ensure that Store Managers and their teams maintain the brand standards. Also, you can become a Store Manager and be part of one-of-a-kind retailer team. You will be responsible for making sure that stores meet the customer’s expectations. Moreover, if you become an Assistant Store Manager you will advance your career and learn new management skills. You’ll support your Manager in all activities related to maximizing sales, enhancing customer experiences, and building profits. Finally, you can join their Manager-in-Training Program. This lasts 7-8 weeks, and consists of “operational” training in a store, and includes support and follow-up throughout your first year as a Store Manager. If you would like to be part of the Dollar Tree team, you can start your job search here. Also, if you have any doubts, you can visit Dollar Tree’s website to explore and learn more about their job opportunities and their company.